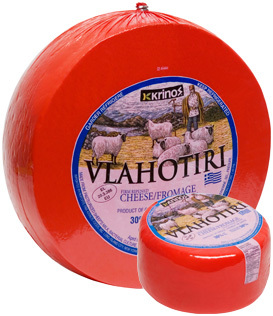 Great cheese for eating. Also recommended for Greek specialty - Saganaki. This cheese is very similar to Kefalograviera.